Is your house too hot in the summer and too cold in the winter? 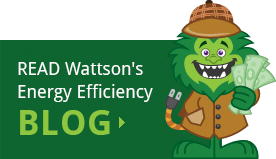 It may be time to properly address your home’s energy loss. 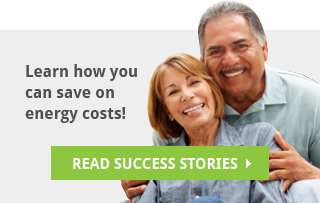 An energy efficiency upgrade for your home is one of the few home projects that will actually pay you back over time. 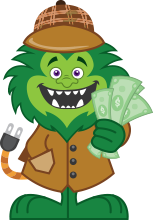 With the rebates and incentives that Energy Monster offers, there’s no better time than the present! Our approach is simple; we take a “whole home” approach. Each home has its own unique characteristics, especially here within the northeast. The appropriate type and amount of insulation, ventilation, air sealing and efficient lighting = less energy loss and can help make your home a more comfortable one all year round.